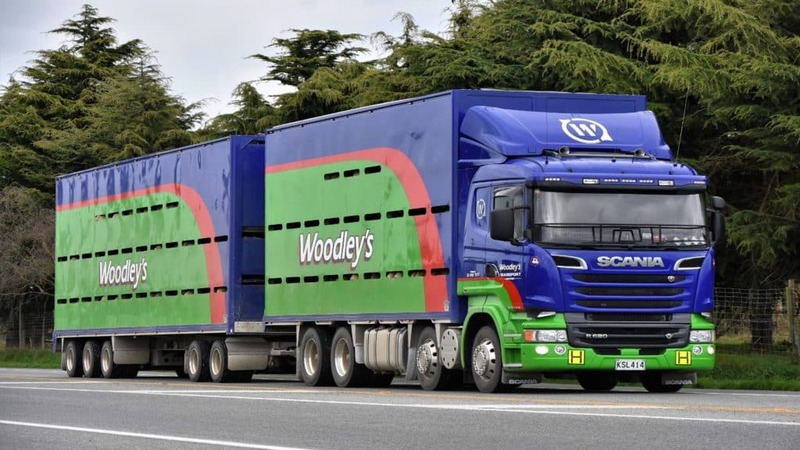 Whether you’re moving your stock locally or nationally, Woodley’s has a solution for you. 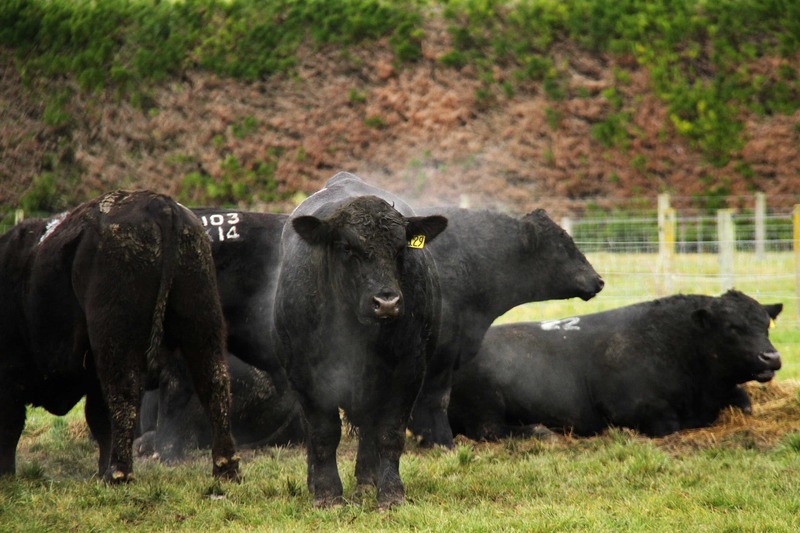 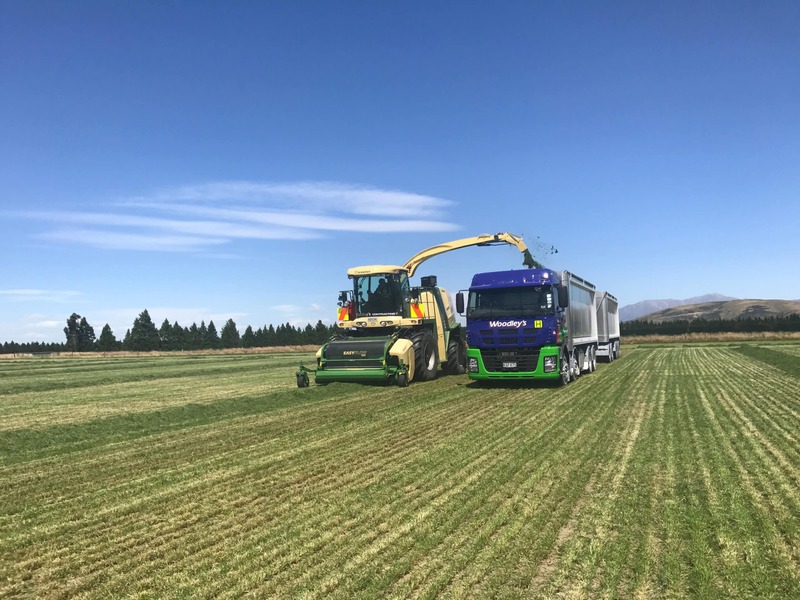 Offering cartage of Sheep, Cattle and Deer, we aim to create cost effective livestock and bulk cartage solutions for Farmers New Zealand wide servicing both the North Island and South Island. 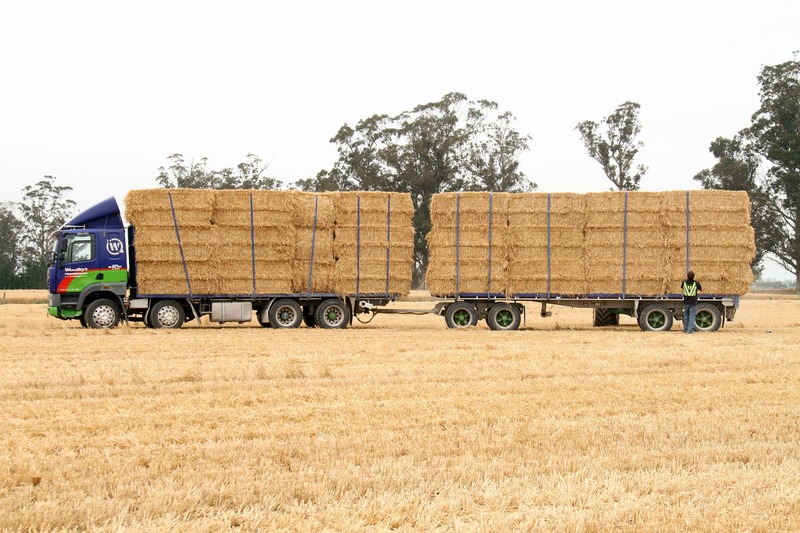 Woodley's have skilled contractors to assist you with your farm operations. 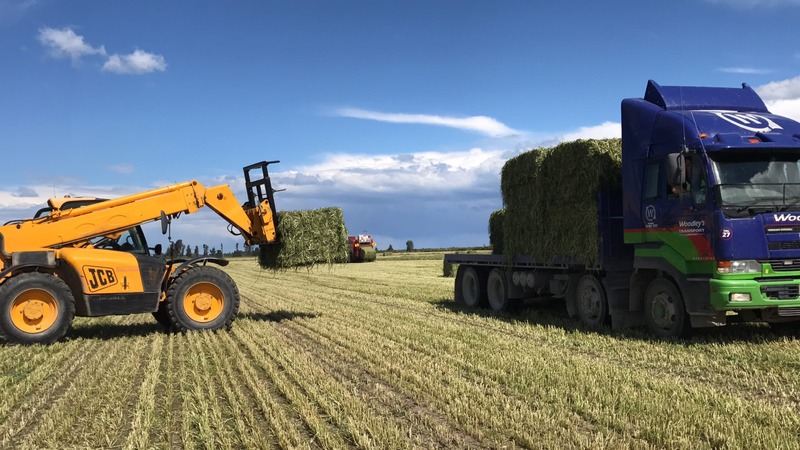 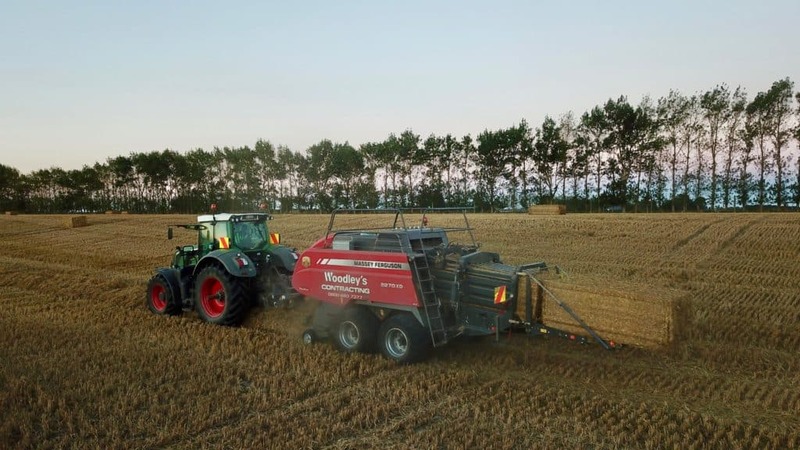 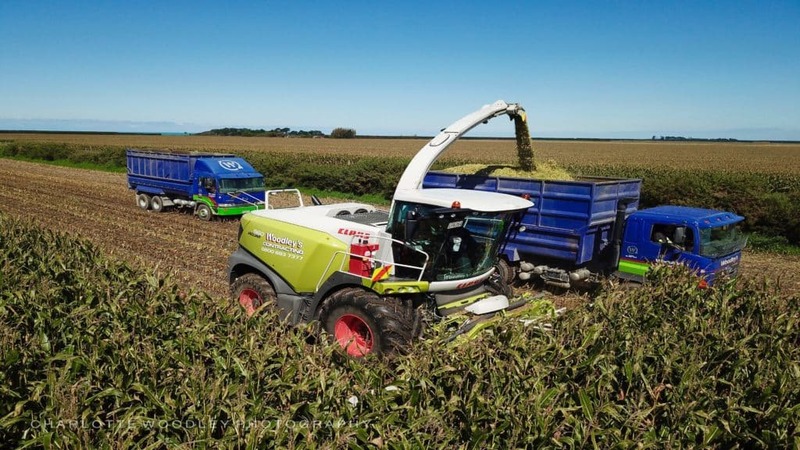 Offering a range of services from forage harvesting and baling, through to sourcing and supplying winter feed, Woodley’s is dedicated to providing you with a team who can deliver a quality product.